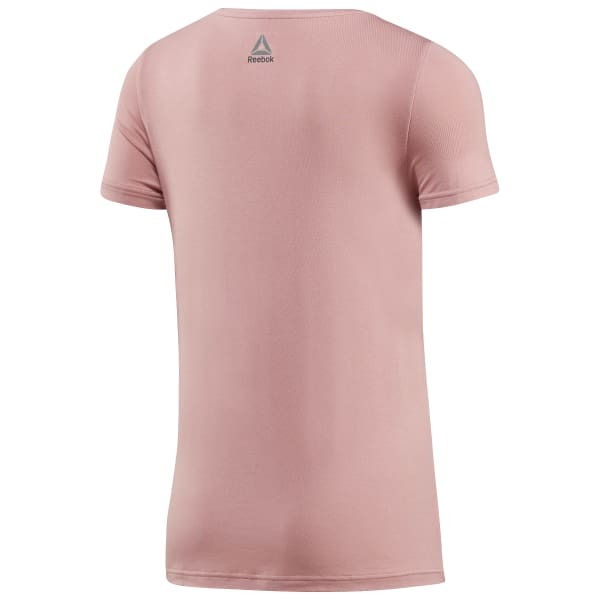 Soon to become your favourite tee, our soft V-neck T-shirt is universally flattering. Great for workouts or everyday wear, you'll love the softness and slim fit. In fact, you may want to order one in each colour.